It doesn’t seem like 2000 was that long ago, however, so much has changed when it comes to technology and how that has affected our lives. The word “blackberry” would more likely make us think of fruit and not a smartphone which didn’t even exist. Internet connections were hard to find and slow. Today we expect to be “connected” all the time. That’s a long way from dial-up. 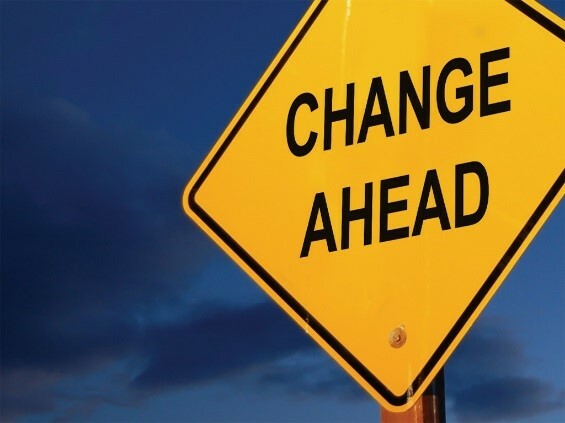 Specific to the survey research industry, three changes have had a huge impact. When cell phones were first gaining popularity, several research studies comparing the population with landlines to that using only cell phones found that respondents answered questions similarly and therefore concluded that not including cell phones in a sampling frame was acceptable because, at the time, there was no evidence that there were differences in the populations. Times have changed: 25% of US households no longer have landlines. When you add in households that use cell phones primarily and keep landlines for purposes other than engaging in conversations, the percentage jumps to 35%. This means that only 65% of households can be reached using traditional telephone survey methods- calling residential landlines. For certain populations, such as younger adults as well as Hispanics or African Americans, the percentage reached traditionally is even lower. Research studies now show a variance between those with and without landlines, not just in demographics but in their perceptions and opinions. In order to obtain a representative sample of the general public, it is now critical to include a cell phone sample. While this may increase the cost of data collection, the data will be better quality and will yield more accurate results. With the near ubiquitous use of email and volume of web based solutions along with the increasing capability of people to reply to web surveys on a variety of devices, web surveys can be seen as a faster, cheaper alternative to other research mediums such as telephone surveys and mail surveys. However, this is one area where the technology has advanced more quickly than the public’s ability to adjust. While there are many advantages to using web surveys and many applications, there are also some disadvantages including limited sampling and respondent availability, certain populations are less likely to have internet access and thus complete a web-based survey. While web surveys are an excellent methodology for many kinds of public opinion research, there are times to use them and times not to use them. The Do Not Call Registry was established by the Federal Trade Commission in June 2003. While survey research companies are exempt from the Do Not Call List, it still has had a large impact on our industry, both in a positive and negative way. The negative effects may seem relatively obvious – households are not always aware of the research exemption and are taken by surprise when we call. This has added a new layer of interviewer training which includes respondent education on the law as well as to the purpose and importance of survey research. What may not be so obvious is the positive effect of the registry. With households receiving far fewer phone calls, they are more likely to answer a survey call and in fact more likely to complete a survey.